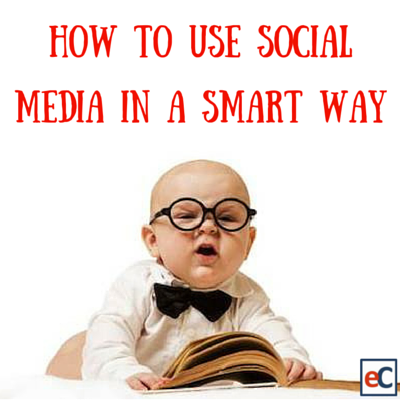 An intelligent approach to social media can help you build brand awareness, connect your business with new customers, and harness the word-of-mouth marketing potential of your loyal customers for a big boost in traffic and sales. eClincher knows what you need for a smart social media strategy, and we designed our features with those needs in mind. 1. Save time with post scheduler. Your business keeps you busy, so time really is money. The last thing you need to do is find time to frantically update your posts and tweets. Using eClincher’s Post Manager lets you schedule your posts and share messages across your entire social network. Use it to transform a half-hearted daily task into a purposeful once-a-week or once-a-month marketing session. You’ll save time and improve your online visibility with regular, strategically timed tweets and posts. 2. Get the big picture with analytics. In the wilderness of online marketing, it’s easy to lose sight of the forest because of the trees. If you focus your attention on Facebook, your Twitter feed languishes. You can get caught up in the minutia of analyzing your website statistics from moment to moment and miss important trends. eClincher’s customizable dashboard lets you pull all your important data together in one place for a complete picture of your online marketing strategy. 3. Focus on what works by tracking campaigns. You may not be a social media marketing guru, but you can become one. eClincher give you the tools you need to find out what is catching people’s attention and what is falling flat, so you can optimize your marketing efforts. You can create two different ads and use Google Analytics to compare the responses to see which one brings in more business. You can post a message at different times or on different channels and measure the quantity and quality of engagement for each. eClincher analyzes, measures, and tracks all your online efforts. It shows you what’s working and what’s not, so you can become the marketing guru your business needs.